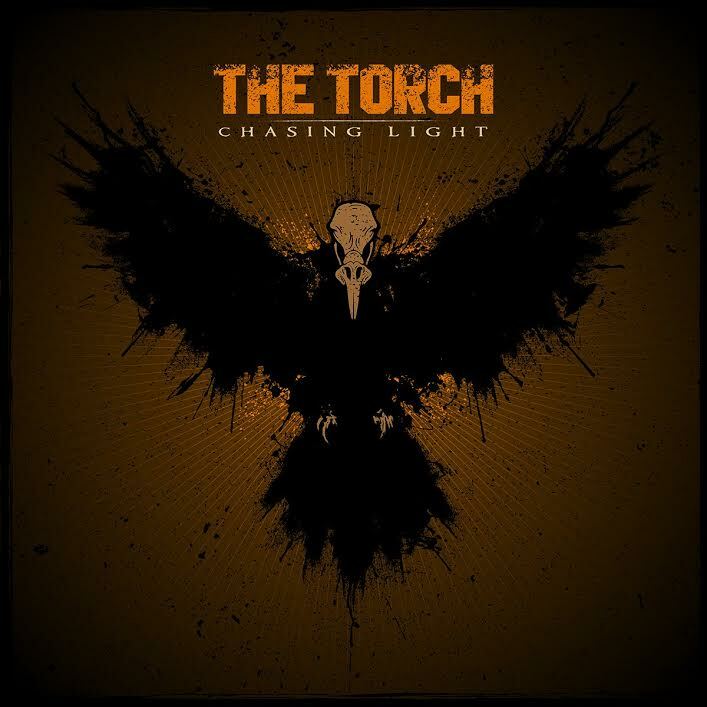 Sweden’s The Torch have inked a deal with German STF Records for the worldwide release and promotion of their sophomore album ”Chasing Light”. The album was recorded and produced in Gothenburg at Studiofonic by Sebastian ”Basse” Olsson who previously worked with Avatar, among others. Mixing and mastering was handled by Dan Laskiewicz (The Acacia Strain, LGND) in Springfield, Massachusetts. The sound on ”Chasing Light” could best be described as a heavy trip to the 90’s, in the vein of monumental bands like Alice in Chains and Soundgarden, only with a twist of it’s own. The release date for “Chasing Light” is yet to be confirmed, but it is set to be in the first half of 2018. This entry was posted on March 8, 2018 at 2:00 pm and is filed under Hard Rock, Heavy Metal, Music, music news, news, rock music, world news with tags Hard Rock, Heavy Metal, metal odyssey, rock albums 2018, rock music, the torch. You can follow any responses to this entry through the RSS 2.0 feed. You can leave a response, or trackback from your own site.